Charge your Micro USB devices with this hard-wearing, 10cm Micro USB cable . The ideal length to connect your device to a nearby USB port, without worrying about tangled wires.In some situations there is no need for long cables! This 10cm Micro USB cable is handy for nearby USB ports such as laptops, desk chargers, bluetooth speakers or even power banks. 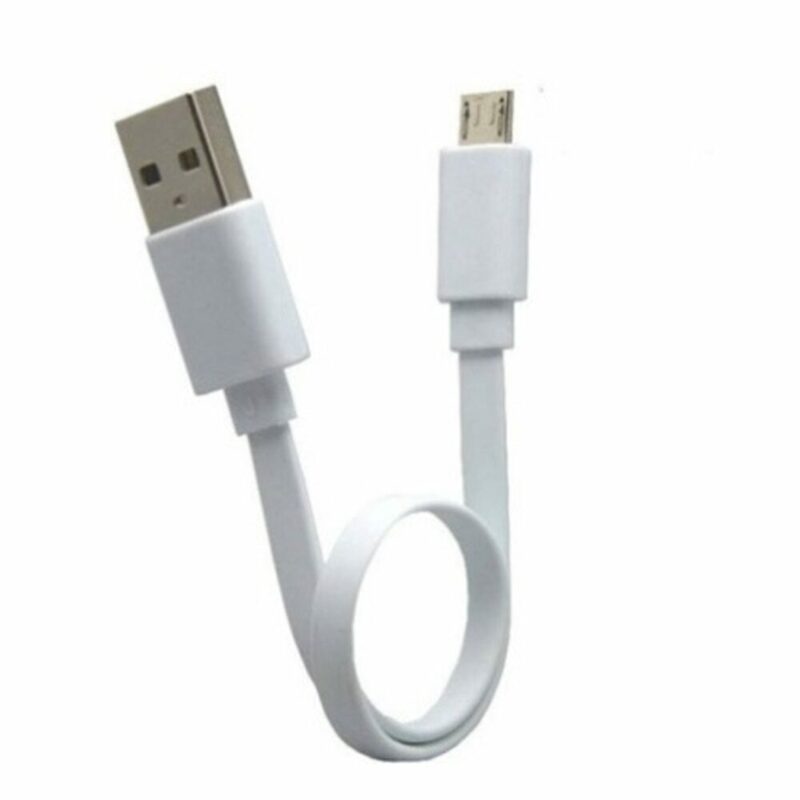 Without such long length there is no need to worry about getting it tangled, or taking up room while travelling with Use this high quality cable to operate Mouse, Keyboard, Pen Drive, USB Fan, USB Light directly from your OTG compatible mobile device. The ideal length to connect your device to a nearby USB port, without worrying about tangled wires.In some situations there is no need for long cables! This 10cm Micro USB cable is handy for nearby USB ports such as laptops, desk chargers, bluetooth speakers or even power banks. Without such long length there is no need to worry about getting it tangled, or taking up room while travelling.